Innaloo is bounded by Karrinyup Road to the north, Huntriss Road to the west, Scarborough Beach Road to the south and Mitchell Freeway and the future line of Stephenson Avenue to the east. The majority of the suburb is residential, apart from the shopping areas in the south-east, several small parks and an undeveloped portion to the east of Ellen Stirling Boulevard. Some of the undeveloped area next to Stirling station has been developed as a commercial area centered around a new IKEA store. Fantastic not having to cross the freeway to get to the beach and being able to cycle to the coast. Being so close to the city means most of the residents are professionals and workers. Shopping is great with Gwelup and Morris Place shopping centres close for all the everyday conveniences and Karrinyup Shopping Centre (Myer/David Jones/Woolworth's/Big W) and Innaloo Westfield Shopping Centre (K-mart/Target/Coles) Both the latter also have many specialty stores. Yes we are near the Indian Ocean only 5 minutes drive. Many beaches, some suited for surf others snorkelling with reefs, quiet ones for children and elderly. A busy marina with shopping and dining. Excellent Property with great location! We truly enjoyed our stay and it was very comfortable for us with 7 adults and 1 toddler. 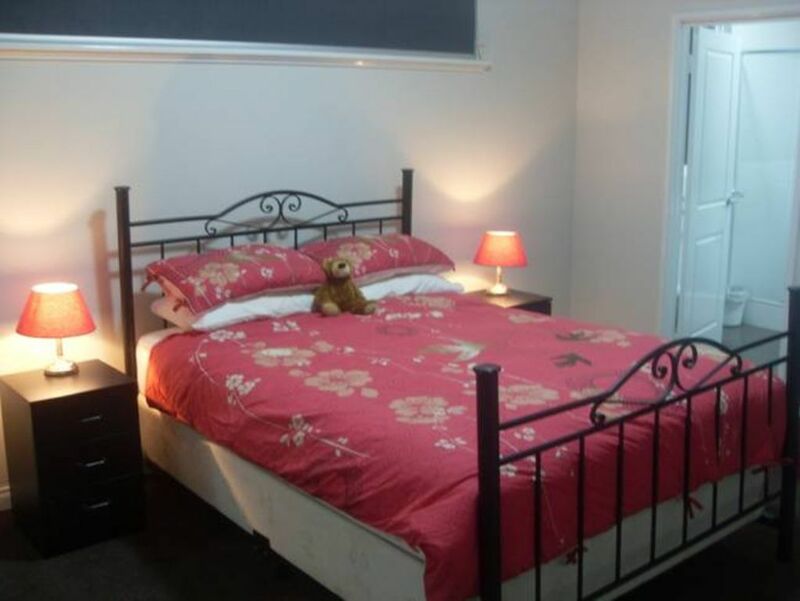 The house is very clean and are fully equip with all the amenities we need for an enjoyable stay. Our friendly host, John even came over to say Hi and make sure everything is ok for us. Will def recommend this property to everyone if you are looking for a excellent stay with a great price! A great, central property: we were a couple, 3 kids, & grandma, so the layout suited us. Very central to easily access most locations in Perth. Very enjoyable stay in a contemporary home with all mod cons. Good location near shopping, beach and not too far from CBD. Hosts were extremely helpful and friendly. Great place, very tidy. Responsive and friendly owner.